With endless views, it is the perfect location for your personal journey. It has been designed for absolute privacy in mind. 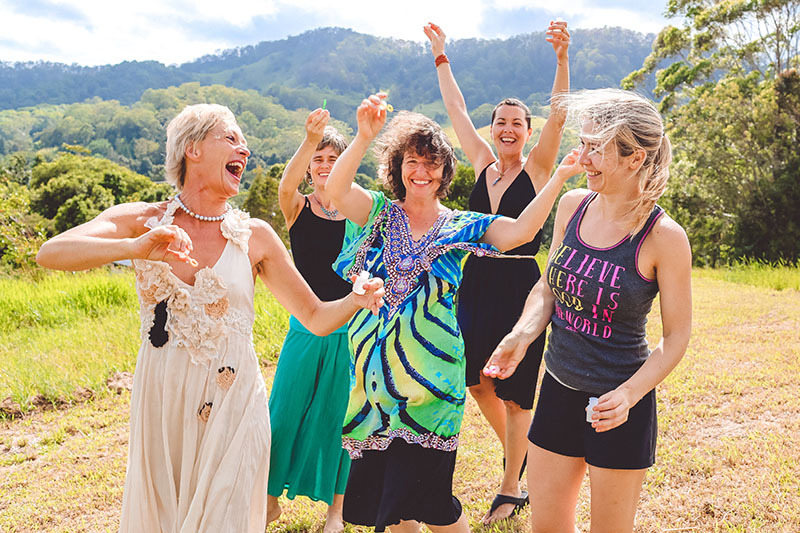 High Spirits Retreat is set in the lush rolling hills of the subtropical Noosa hinterland. All Mette’s KaHuna massage courses are thoroughly researched and personalised, designed to nurture each individual student. The Institute’s emphasis on professional and responsible teaching methods ensures all participants graduate with confidence. More . . . 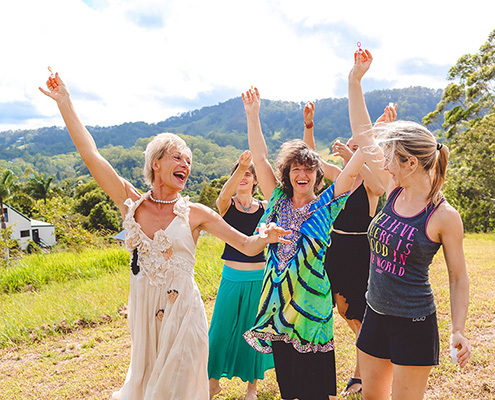 The Women’s Retreats at High Spirit Retreat are very powerful yet gentle programs that strengthen self-esteem and self-worth, revealing the powerful woman you really are. 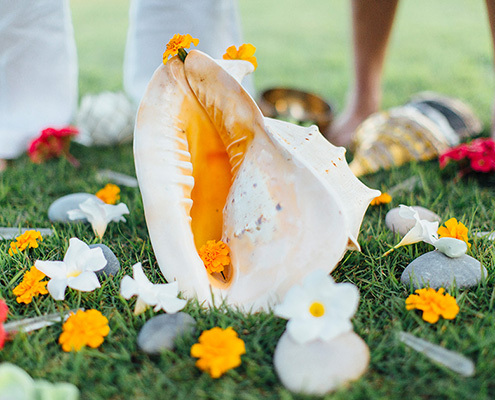 In a caring and safe environment you will be guided through sacred rituals to honour your body, mind and spirit. More . . .
Mette’s Leadership and Facilitation training ensure a holistic approach to adult learning, life skills and rituals of visionary leaders. Her training is interactive, practical and experiential and it will give participants the skills to be able to confidently design and deliver appropriate and effective training programs to groups and individuals. More . . .
Mette’s Tivoli Retreat is a modern boutique style retreat designed specifically for cleansing and relaxation. 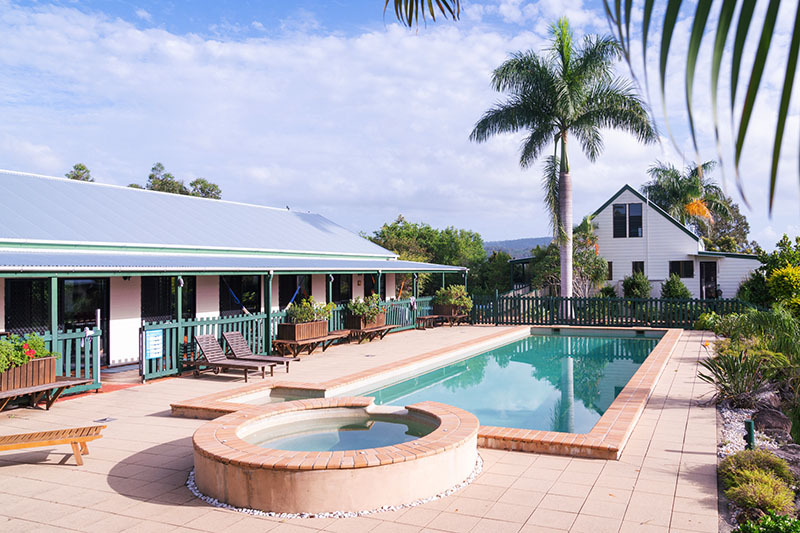 Overlooking the pristine green valley of Cedar Pocket near Gympie, the Retreat offers luxurious tranquillity. With only four spacious rooms, each with private en-suites, peace and quiet is assured. More . . .
Mette’s Institute of Bodywork and Personal Development was established in November, 1994. It has since grown to be both nationally and internationally recognised for its bodywork and personal development training courses. Mette Sorensen is the inspiration behind some of Asia Pacific’s most comprehensive and insightful training programs, developed from years of training and experience. Mette’s Institute operates entirely independently of other schools or associations and offers courses specifically designed to suit a broad range of individual requirements. ‘We aim to develop in students the capacity to become a catalyst for others to reach their full potential. 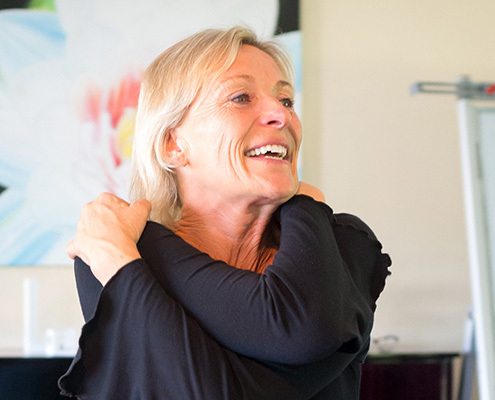 Our courses deliver a unique combination of the skills, strategies and wisdom necessary for one to become a highly respected and rewarded therapist or professional coach’ says Mette. 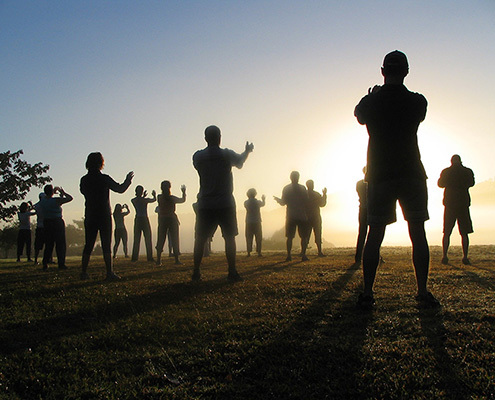 Mette believes in developing a complete and holistic program to suit each individual through the integration of body language, body awareness, and communication skills with natural therapies. Skilled, experienced, and committed facilitators have developed a free, open and safe atmosphere in which students feel free to express themselves. The training process integrates and depends upon the fundamental elements of respect and support, from both facilitators and fellow students. This enhances each student’s personal strengths and abilities so that he or she is properly prepared to treat or guide others both physically and emotionally. We pride ourselves on the fact that our teaching is also an excellent way for you, the student, to reassess your own way of life and improve your personal sense of well-being. All our programs are thoroughly researched and personalised, designed to nurture each individual student. The institute’s emphasis on professional and responsible teaching methods ensures all participants graduate with confidence. 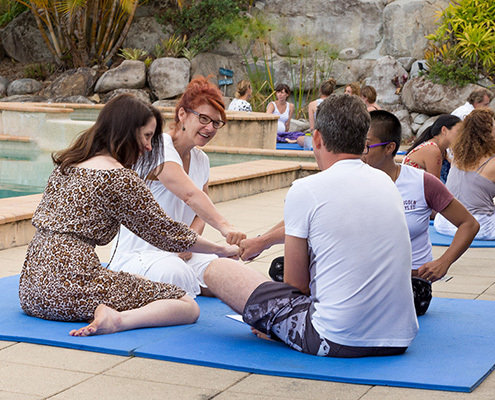 The practical application for this training are evident from the large number of the institute’s graduates currently engaged in successful practice, or in management positions at leading health resorts, day spas and private clinics in Australia and overseas. 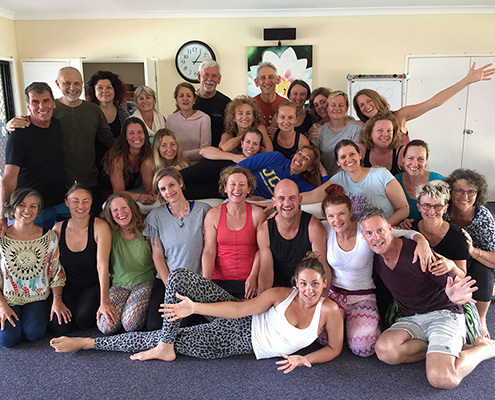 Mette’s Institute offers a range of high quality live-in courses including Kahuna Bodywork, Leadership & Facilitation Training. A study with Mette’s Institute offers a solid foundation for personal strength and self worth. Mette’s Institute offers training which encourages confidence and clarity. A holistic approach empowers you to overcome stress and anxiety. 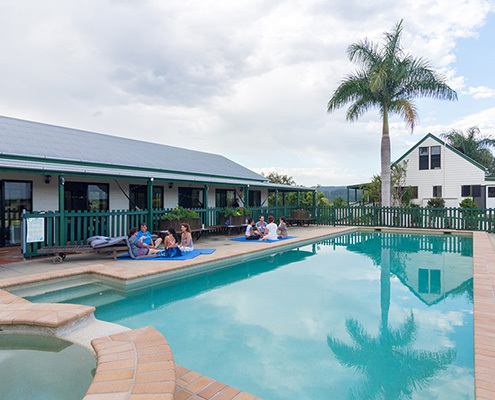 The home of Mette’s Institute is High Spirits Retreat. 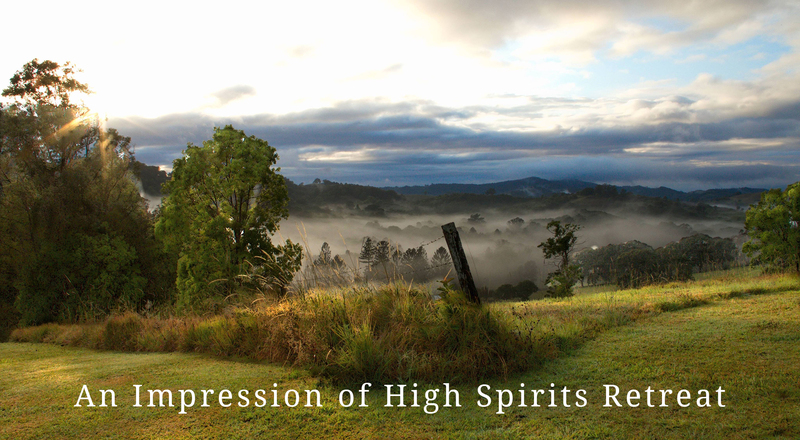 High Spirits Retreat is set in the lush rolling hills of the subtropical Noosa hinterland. It has been designed for absolute privacy in mind. With endless views, it is the perfect location for your personal journey. 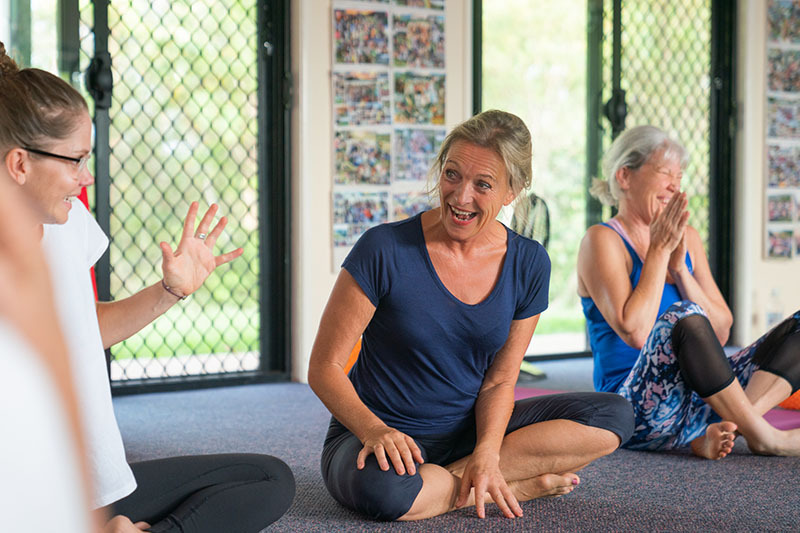 The Spirit of Woman Retreats offer a great opening for releasing blockages and gaining personal strength and happiness. If you are in need of a positive boost, or are searching for direction in your life, you will find The Spirit of Woman Retreats offer a fantastic healing journey which will rebuild your self-esteem and empower you to take control of your own life. 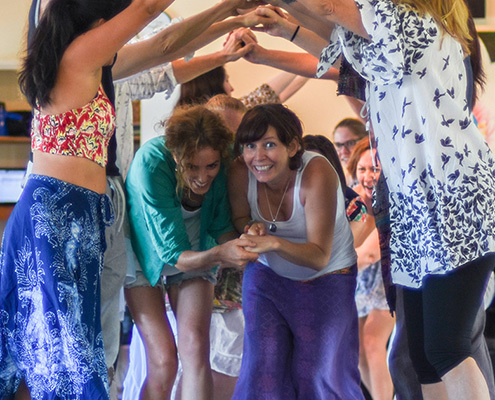 The Spirit of Woman Retreats will support you to name your goals and move towards them with confidence and energy. What others say about us . . . The most important thing about the experience with Mette’s Institute at High Spirits Retreat, though, is not its appearance but the atmosphere. The task and the process is to create “a climate where culture is a reality” what we also often call tribe or community. “You never have time off, was the first thing that struck me, as I sat down thinking about my time on the retreat that had passed. This is certainly not meant negatively. It’s just so, that when you stay at High Spirits Retreat, and work and live together with the same people, then there is always something to do. And I had always committed myself to a whole lot of things, both concerning the subjects and the social life.